Zhou Nutrition is a brand of supplements that are marketed as eastern and exotic. 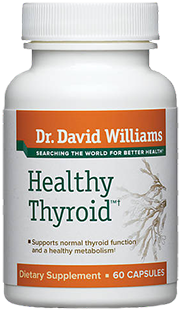 They are involved in a lot of supplements ranging from Horny Goat Weed to Selenium. In their own words, they “combine ancient wisdom with modern research to create superior dietary supplements.” Unfortunately, Zhou Nutrition did not score very high with our reviewers, due to what we perceive to be somewhat gimmicky marketing, company practices, and effectiveness. 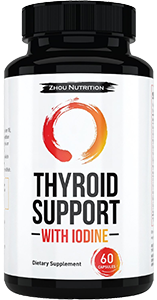 Zhou Nutrition contains a lot of useful vitamins, minerals, and amino acids to support thyroid function. 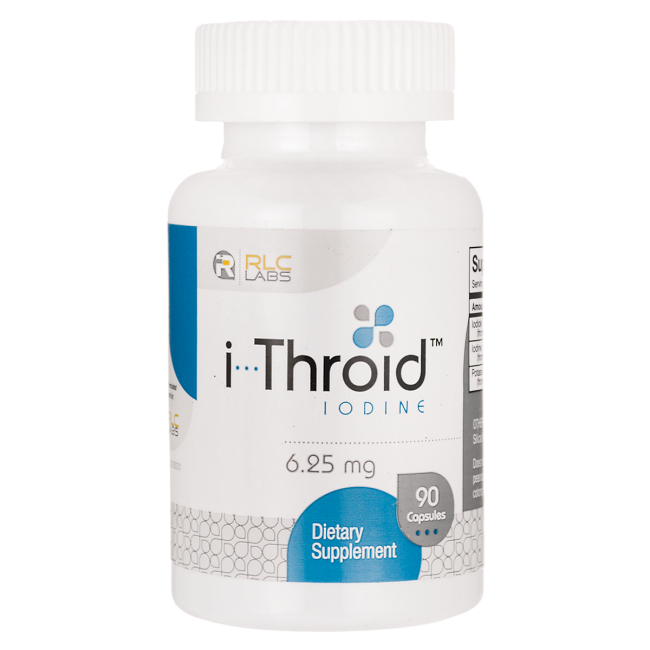 The full list is: l-tyrosine, kelp, bladderwrack, schizandra, ashwagandha, cayenne, copper, magnesium, manganese, molybdenum, selenium, zinc, and vitamin b-12. However, they don’t really back up the ingredients they put into their formula. They use vague phrases like “our diverse team of experts took great care in selecting the ingredients…”, but don’t link to any studies or even explain what the ingredients do, other than giving a short sentence – if even that. Surely, their “diverse team of experts” could have given a paragraph about why they choose those specific ingredients. Zhou Nutrition also lists vitamin D on their webpage as one of the ingredients in the product, but the supplement facts on the bottle contradicts this statement. 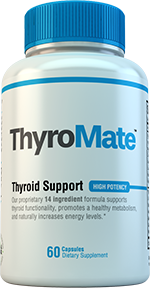 There is no vitamin D in Zhou Nutrition Thyroid Support, but their website states otherwise at the initial time of this writing (please let us know if they update this in the comments section below). 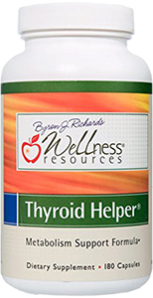 Because of these reasons, our team decided to deduct 2 points from the formula section of this thyroid supplement review. 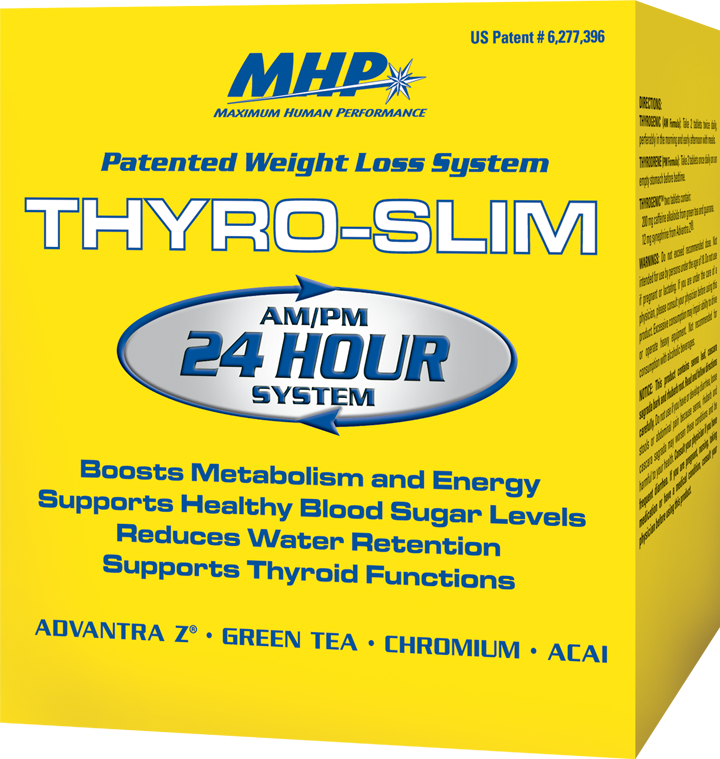 We decided to deduct several point from Zhou Nutrition Thyroid Support because of what we perceive to be their gimmicky marketing, and lackluster practices. First and foremost is the marketing. As said in the formula section of this review, Zhou Nutrition lists vitamin D on their webpage as one of the ingredients in the product, but the supplement facts on the bottle contradicts this statement. 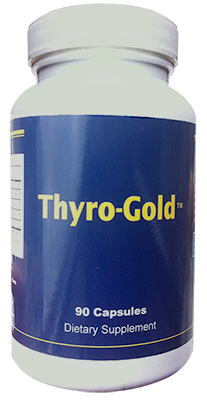 There is no vitamin D in Zhou Nutrition Thyroid Support, but their website states otherwise. At worst, they are trying to confuse or even deceive customers. At best, this is just unprofessional. The second is Zhou Nutrition’s interest marketing techniques. Zhou Nutrition markets themselves as an eastern and exotic dietary supplement company as evidenced by the name “Zhou” – they even go as far as having chinese symbols on their label. However, on their website, Zhou Nutrition states that their products are made in the United States. Furthermore, they’re headquarters are actually located in Kansas City, Missouri. It seems that their tagline and marketing may be nothing but a marketing strategy to get consumers to buy their products. 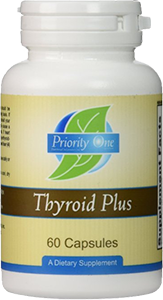 Finally, Zhou Nutrition simply has lackluster practices with their Thyroid Support product. Does their capsules contain GMOs? Gluten? Preservatives? Artificial Coloring? The answers to these important questions are unknown! 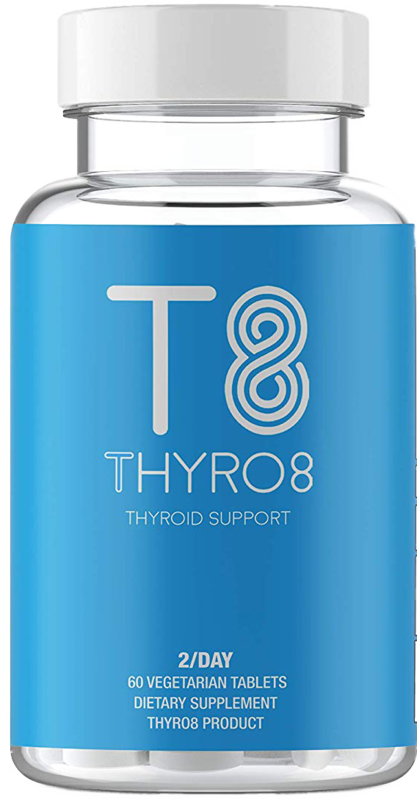 If the capsule goes down smoothly, and you do not have any adverse side effects, Zhou Nutrition Thyroid Support may help improve your thyroid functionality to some extent. From the research we conducted, and reviews posted online, small to medium effects in energy, fatigue, concentration, and grogginess may be felt. We do believe though, that given this formula, the product should be more effective. As always, it depends more on the quality of the ingredients sourced, and adherence to following through on putting into the capsule what is claimed on the label. 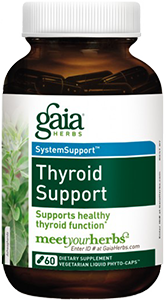 Our research noted that some reviewers feeling a little nauseous while taking this supplement. Online reviews has also stated a small percentage have felt this also. All other reviewers did not note any side effects. 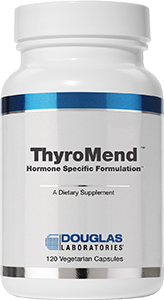 Zhou Nutrition Thyroid Support costs $24.99 per bottle and lasts for 30 days with the suggested dosage of two pills a day. 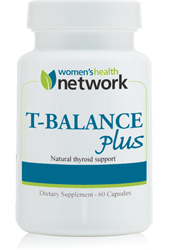 This is a pretty good starting price for a thyroid support. 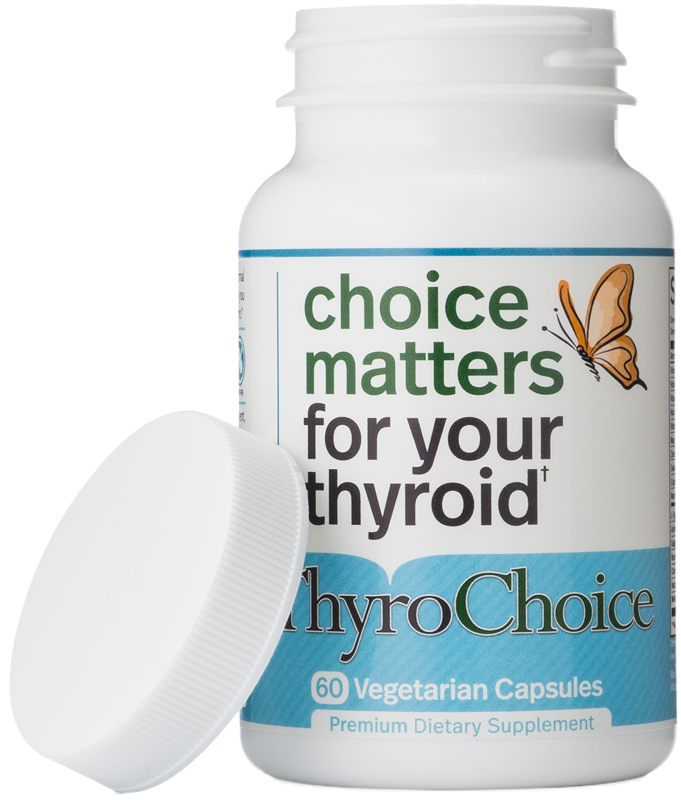 However, we would have liked to see lower prices for purchases of several bottles like a lot of other thyroid supplement companies have done. Hi, I’m french and i should sang to try your products. Could you tell me where I can order them?